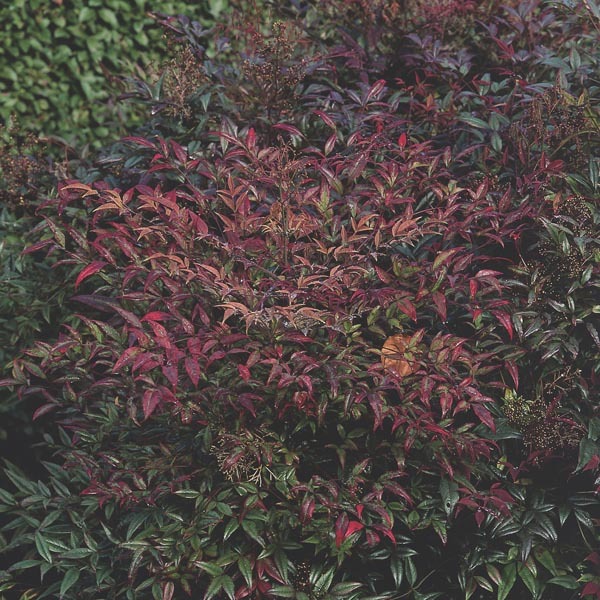 Glossy foliage looks great through multiple seasons and summer blooms are followed by clusters of decorative berries and red-hued leaves in autumn. 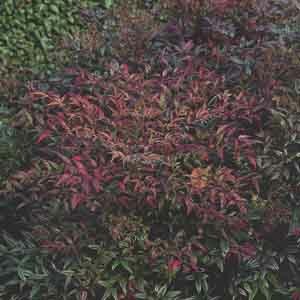 Some varieties have red tinted foliage throughout the year. A light pruning in mid or late spring will suffice to keep the shrub full and well-shaped. A classic favorite for landscape focal points. A great choice for foundation plantings or hedges. Beautiful grouped or massed in a shrub border. Very easy to grow in virtually any location. Best in fertile, well-drained soil. Keep soil moist, watering freely in dry weather. Prune to maintain desired shape.